This airline and its services is simply outstanding. I am a frequent, virtually bi-weekly international traveller having spent the last seven years committed to Lufthansa. There combination of routes, services, and my standing as a “Senator” member of their mileage program affords me a lot of benefits. From LAX to Frankfurt or Munich has been super convenient and reliable (except for the occasional pilot strike which seem to be occuring more frequently recently). 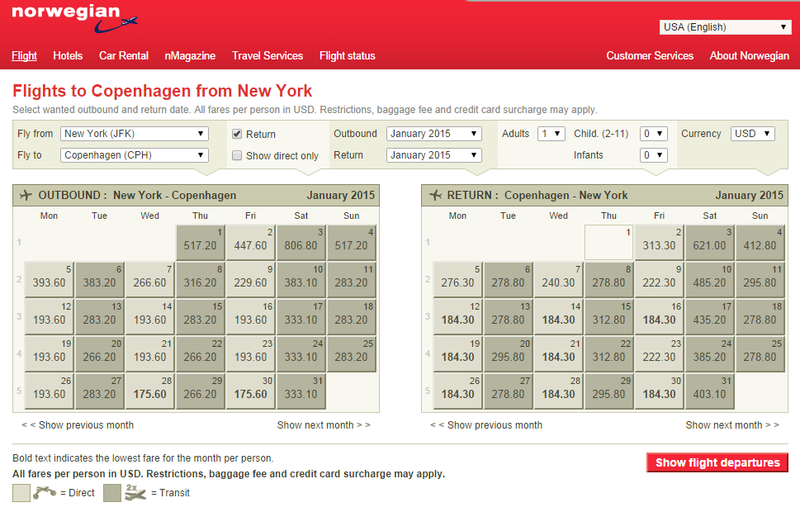 I was perfectly happy to continue with Lufthansa for my travel needs…until I discovered Norwegian. This airline is simply outstanding. First of all, I love the diversity of their routes. I’ve used them three times now and have flown from LAX to Oslo, Copenhagen, and Warsaw, enjoying some new cities, and then continuing onward. They have a plethora of new routes soon to open including Barcelona in Europe, more cities in the US, and soon more South American and Asian options. Secondly, ANY traveller can upgrade to PREMIUM cabin for mostly a nominal cost (generally a few hundred dollars each way) compared to $1000’s on other airlines. Keep in mind, it is NOT Business Class BUT it’s pretty damn close. The seats are super wide and comfy. They do not fully recline but the comfort level matches an Biz Class available for the price. All drinks are free including a wide variety of alcohol and meals are more than acceptable. You won’t get silverware and China but these minor shortcuts are far outweighed by cost-effectiveness and value. Norwegian doesn’t currently have a frequent flier program perse but they do give you “CASH POINTS” each time you purchase a fare. It’s nominal but hey, it’s something. I urge all travelers, frequent and otherwise, to give them a shot!